After some digging I’ve compiled a decent list of anime I have been checking out over the past week. 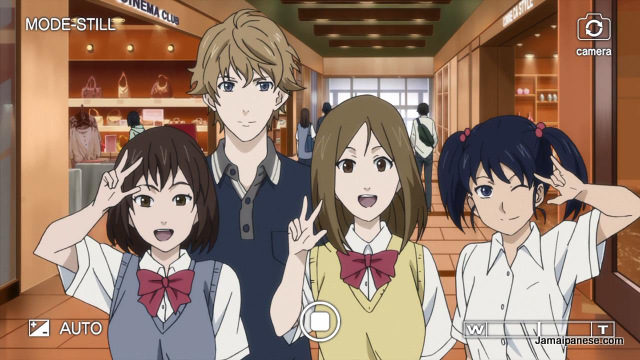 One of the anime that I have gotten interested in and watched up to episode three at the time of this post is Samurai Flamenco. A quirky superhero-themed comedy drama that although seemed off-putting at first actually became more interesting as I watched the first few episodes. 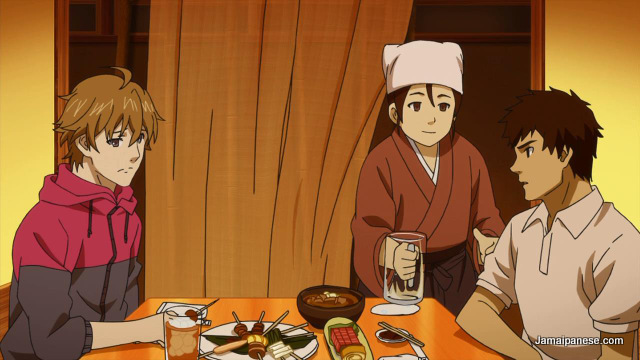 I haven’t read any spoilers and after episode three I have become very interested in seeing how this anime develops. 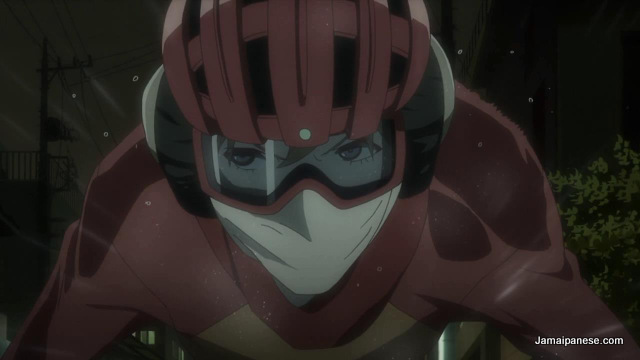 Masayoshi Hazama is a male model by day and a super hero named Samurai Flamenco at night. 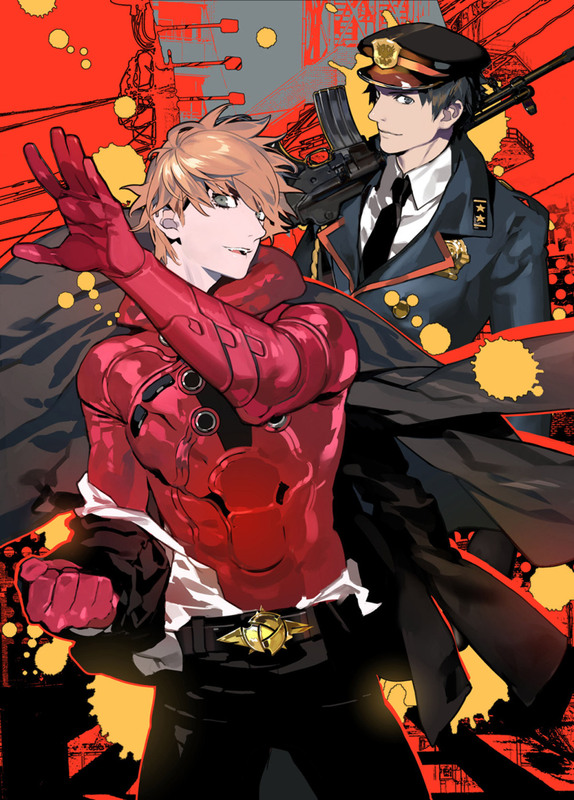 He crosses paths with policeman Hidenori Gotō and other characters over time and together they fight injustice and crime while protecting the people of Japan from evil. 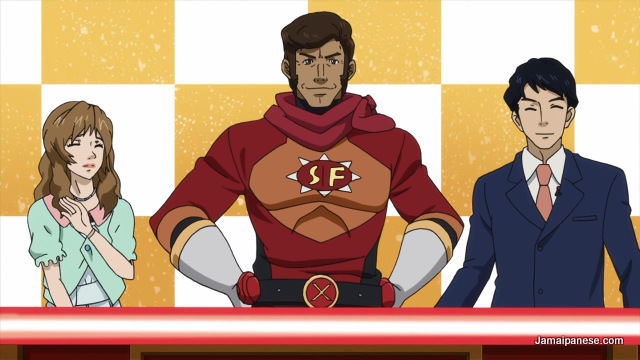 Samurai Flamenco began airing late last year and is now up to episode 22. I am very interested in the story of the 2 main leads and what looks to be quite a few support characters which hopefully will provide a good mix of entertaining comedy and a plot that can go anywhere. 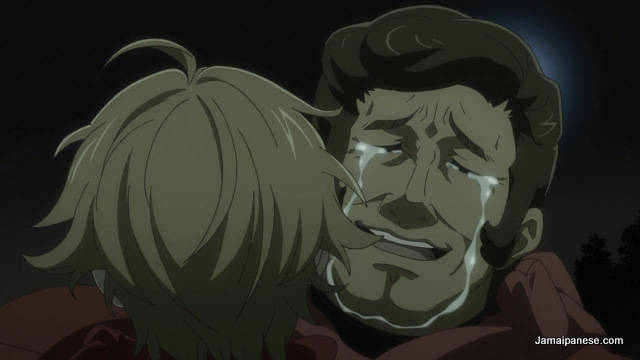 Anyone reading this post currently a fan (or not a fan) of Samurai Flamenco? Drop me a spoiler-free comment below or tweet me @Jamaipanese. Really interested to hear your impressions after episode 8 or so. Definitely watch it til the (currently airing) end. It is so, so worth it for the entertainment factor.